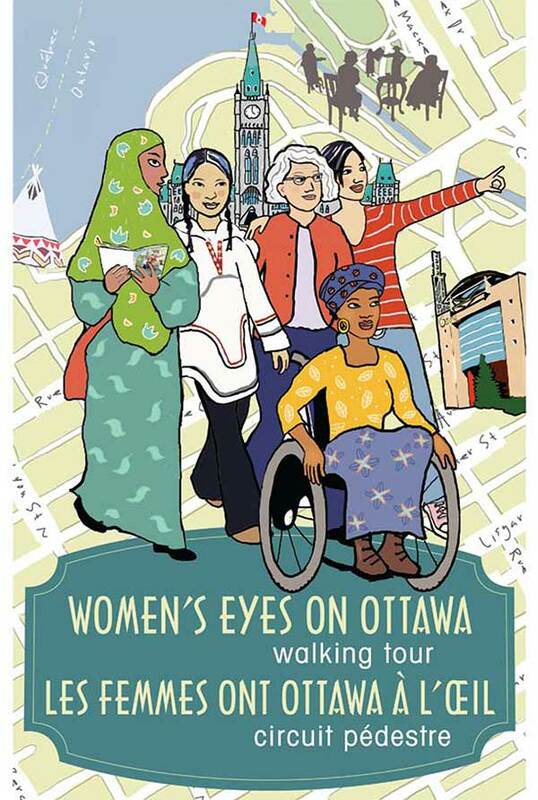 Welcome to this Women’s Walking Tour As you walk the streets of Canada’s Capital, you will see buildings and monuments that tell you some of our culture and history. But the experiences of women of diverse cultures, abilities and backgrounds are almost invisible. This guidebook is designed by local women to make our experiences more visible to you. Come with us on this walk, as we share with you our experiences, histories and the contributions women are making to create a better Canada. This is a bilingual document.